From early morning to late afternoon, Copenhagen Markets is a hive of activity. Retailers, restauranteurs, and food service providers from all over Denmark and southern Sweden flock to the market to buy fresh flowers, fruit, vegetables, and other perishables from around 60 wholesale stalls. 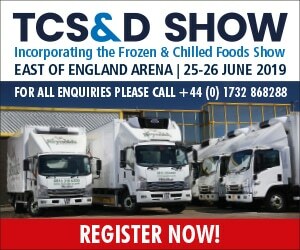 Covering 77,000 m2, the enormous enclosed market is attracting more and more customers. To help cope with the increase and ensure the safe flow of people and goods in and out of the building, Copenhagen Markets needed to upgrade 15 of its existing ASSA ABLOY doors with new, overhead sectional doors with a fast opening and closing cycle. With a speed of one meter per second, the ASSA ABLOY OH1042S is four-times faster than regular overhead sectional doors. The fast speed also helps minimize energy loss by up to 12% and maintain a constant temperature inside the market. To prevent seasonal drafts, damp and moisture entering the market, the door has air and water-tight seals on all sides. To minimize downtime, ASSA ABLOY Entrance Systems quickly replaced all 15 doors – a much-appreciated service that enabled stall holders to maintain business-as-usual. 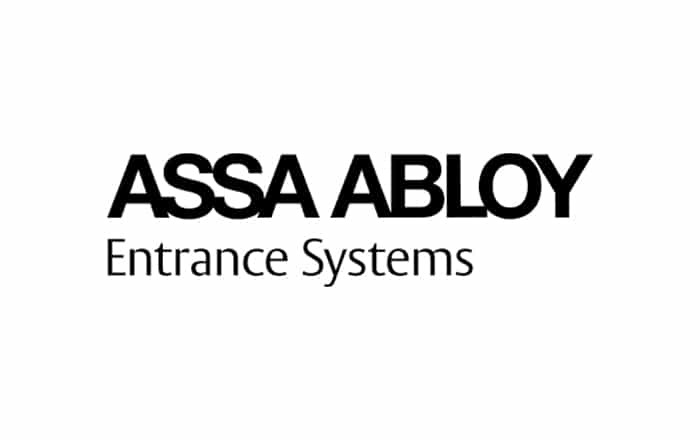 As Copenhagen Markets has an ASSA ABLOY Entrance Systems service agreement, their new doors will be serviced at least once a year so that they remain in top working order – a vital part of business for Scandinavia’s busiest market place.